The Sony Tablet S has a variety of ways to interface with other devices and networks. I summarise these below. Wireless: No device these days would be complete without at least some form of technology to connect to a network for Internet access and also to connect via TCP/IP to other devices. 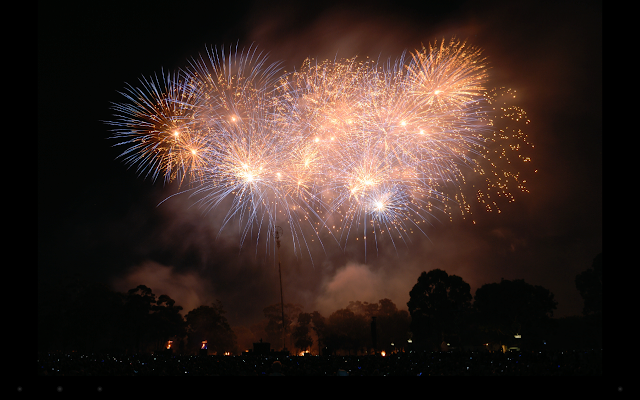 Connecting to a wireless network is a very simple task and vital to enable facilities such as installing “apps” and to install any available operating system or application software ‘updates’. Infrared: A significant area of differentiation with other tablets is that the Sony has an infrared port. 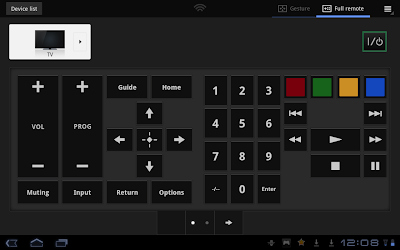 They have included a superb application that enables the control of devices such as television sets, hifi units etc that have infrared remote controls. 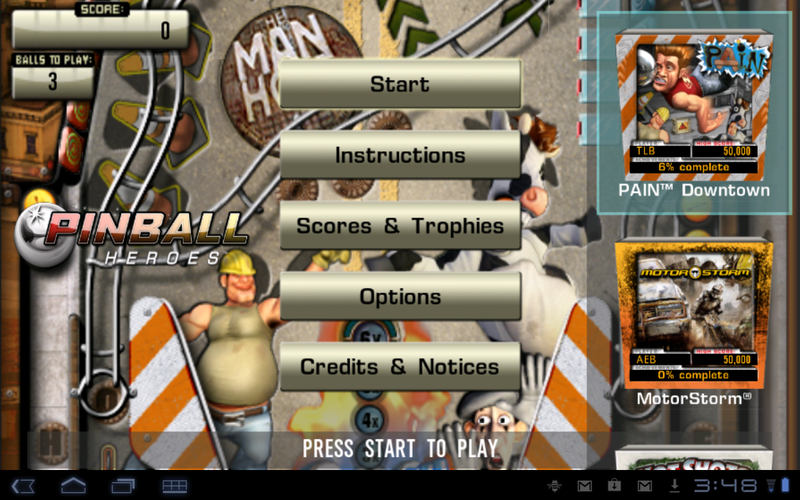 This application includes two modes of operation, first by the typical on screen controls and also by the use of “gestures”. Neat. One disappointment though is that it seems that it is not possible to enable ‘macros’ to control more than one device simultaneously i.e to switch on or off all desired devices with one button or gesture. This is a bit of a pity, perhaps something like this will come later via an enhanced app from Sony or perhaps someone else may write one. This sort of thing is the real beauty of the Android world. USB: The tablet has a micro USB 2 port. 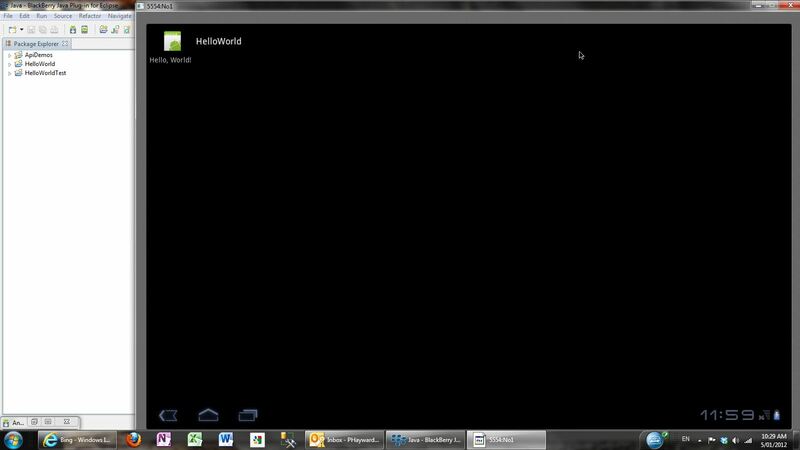 This enables easy connection to devices such as computers however only in ‘client’ or ‘slave’ mode. There is no USB host or “On The Go” capabilities i.e the tablet cannot take advantage of devices such as external hard drives. A real pity. SD Card slot: Unlike the Apple iPad 2 or the Blackberry playbook, the Sony tablet S does have an SD card slot. This really is a major bonus point for me as this enables me to upload photos taken with my stills or video cameras in the field. 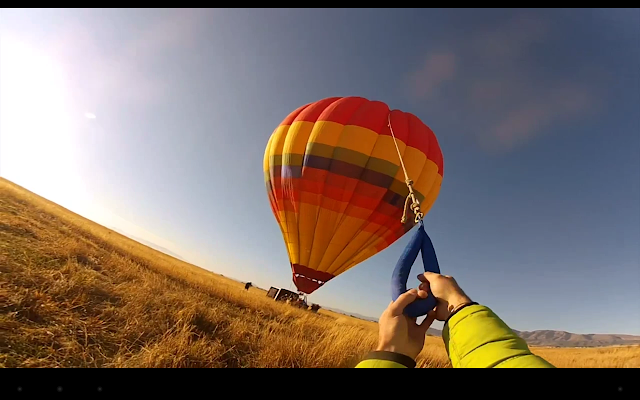 A great way to check shots taken and also as a form of in the field backup. 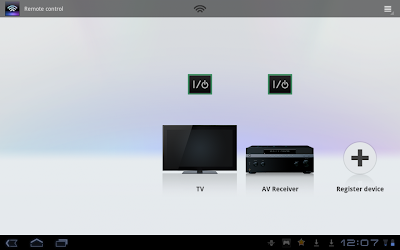 DLNA: The Sony Tablet S is DLNA capable. This is one area that I am not all that familiar with. To be honest I had to look it up to find out more about it. 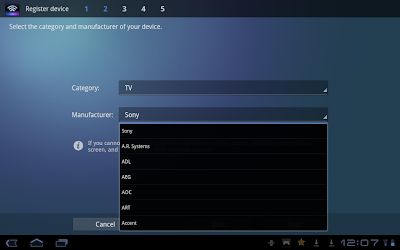 The ability of the Sony Tablet S to “talk” or "throw" to my son’s Playstation and hopefully to his Bravia Sony TV should be an interesting area to explore with the Sony Tablet S.
In summary: Save for USB host capabilities, the Sony wants for little in the way of enabling communications with other devices. Out of the box, the Sony Tablet S (to me, it is a pity there isn’t an easier, catchier name that the iPad and Playbook has, “Hey Dad, where is the Sony Tablet S?”, just doesn’t sound the same as “Hey Dad, where is the Playbook?”) … oops sorry, back on task … Out of the box, the Sony Tablet S has two games pre, installed, “Pinball Heroes” and “Crash Bandicoot”. Comment from son Alex(18): I’m afraid I’m going to have to start off with a negative note; The name. Come on… Really? 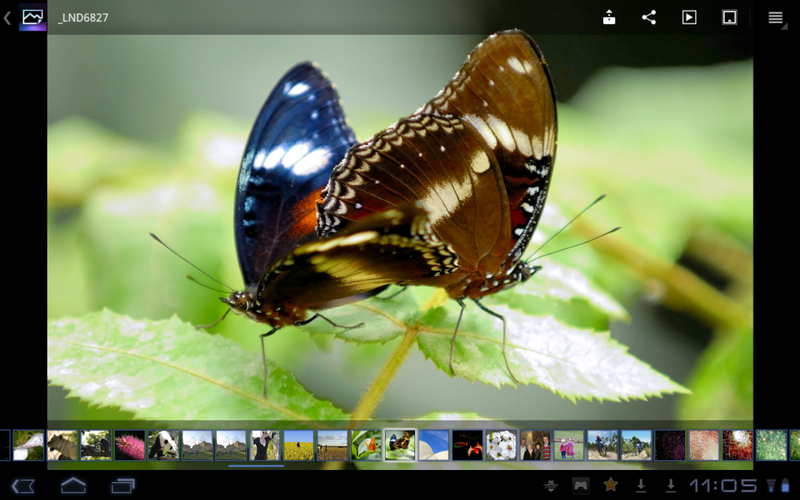 The “Sony Tablet S” was the best Sony could offer? Our whole household has come to the conclusion it’s a silly name. It just isn’t easy to say “where’s the Tablet S?” we have collectively resorted to calling it the “Sony thing”. I just can’t believe that a huge company such as Sony cannot think of a better name. The device itself has a unique and wonderful flagship wedge design so why not call it something like, say the “Wedge”? 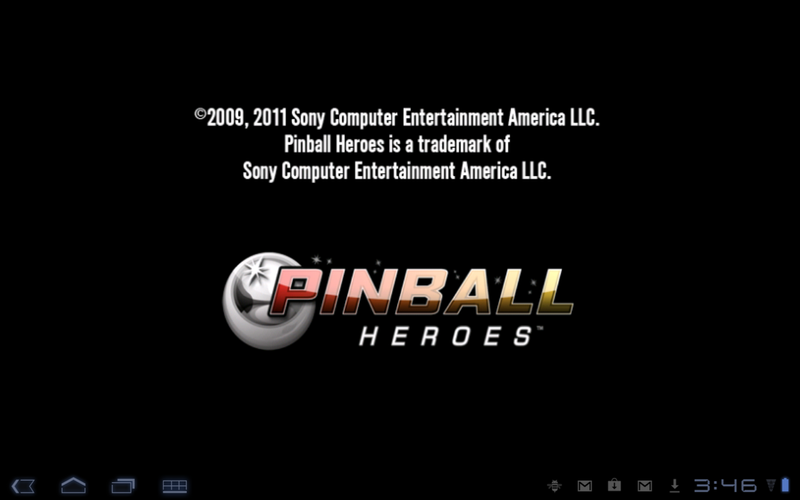 Pinball Heroes: This is a Sony PSP based game by appearances. 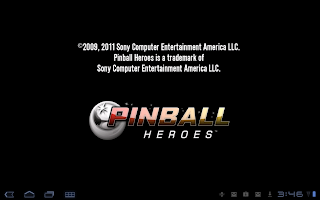 I’m not sure if it is running under Sony PSP console emulation or natively, not that it matters as the game play, video and sound is very good. It is incredible how much computing and graphics power these little tablets have, especially this effort from Sony. The game is very easy to play straight up. 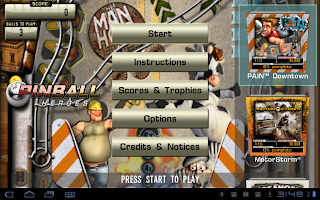 There are however numerous instructions available from the intro screen if you wish to take advantage of a traditional pinball game playing strategy. PS: It took a while to figure out how to obtain screen dumps like I have shown here. Unlike with the Blackberry Playbook where capturing a screen is really easy, with the Sony I had to utilise the Android development environment which has a screen capture facility. All way too hard really. There are apps available to do this however these seem to require the Android to be what the Americans call "rooted". A most unfortunate name here in Oz. The game may be played in either landscape or portrait mode. 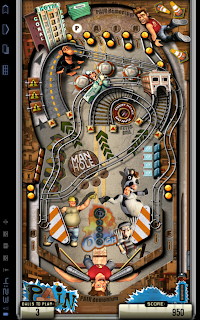 I found it easier and more natural to play the game in portrait mode as the game then takes up the whole screen, unlike landscape mode where the screen shows a windowed view of the Pinball game ‘table’. 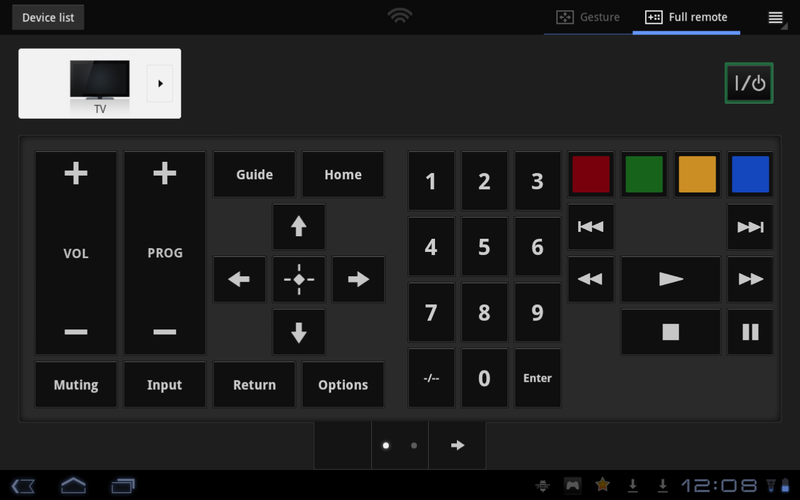 Controls: Very easy and natural including a “tilt” action. Graphics: It may be me being overly pedantic, although the graphics look great however the display is just a smidge ‘soft’. It’s as though the game was designed for a different resolution screen. Game play: Just as with most real pinball machines, it takes a lot of practice to get a good score. However for short periods of spare time, a great time filler i.e for when in waiting room but not perhaps a morning commute on the train. On the intro screen the game is introduced as a Sony Playstation game and it is copyrighted as 1996. 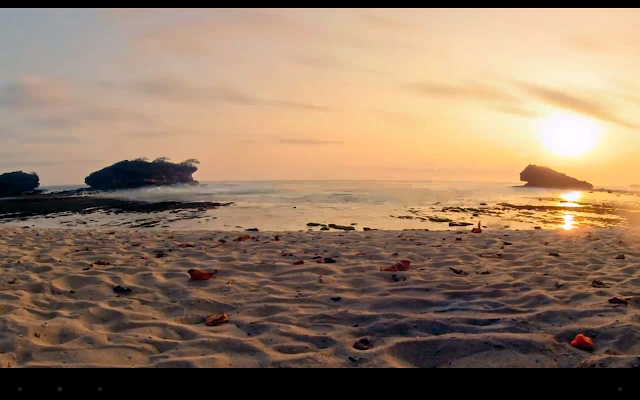 And to be honest it looks like it, with the graphics that could only be described as ‘retro’. Still, my 13 year old daughter loves the game. The PSP controls are cleverly overlaid on the screen making game play relatively easy but without the ‘feel’ of real buttons which does take some getting used to. Controls: The on screen controls are not overly intrusive to the game area.They are a clever idea and as such this is an area that Sony has great deal of experience in and provides them with a significant marketing differentiation to other Android implementations. Graphics: The graphics are looking a little dated in this implementation. There are various ways to download games onto the Sony Tablet S.A prime method is via the Android Market where there are an amazing number of games available from free to very reasonable prices. Selecting a game from the Android Market couldn’t be easier. I downloaded and installed a special app from Nvidia, makers of the graphics processor in the Sony Tablet S. Once installed, this app opened up yet another way of selecting and installing games onto the Sony Tablet S.
I really want to be impressed and so select a good game. Honestly it is very hard to know which game to select as there are so many to choose from. I decided to install a highly rated game called “Dungeon Defenders – Second Wave”. This game took an extraordinary long time to fully install all the required components. The initial part of the installation was very quick to install and the app appeared to have been completely installed. However after selecting the game from the apps list, the runtime then required no less than 230 separate data files to be downloaded. This process stalled for around an hour so I restarted the game and the remaining files then downloaded ok. The whole process took over two hours! This game appears to be on a whole new level to video quality and complex game play in comparison to Pinball Heroes and Crash Bandicoot. The graphics are superb, incredible when one considers the size of the tablet in comparison to say a PC or an iMac.